Glendale Surgery is committed to providing high quality and readily available health care to the patients of this practice. We aim to offer continuity of care with the doctor of your choice as much as possible and see this as the key to developing a good doctor/patient relationship. We are situated in the Cheviot Primary Care Centre, next to the free car park in Padgepool Place. The Centre houses another practice and the rest of the primary health care team. 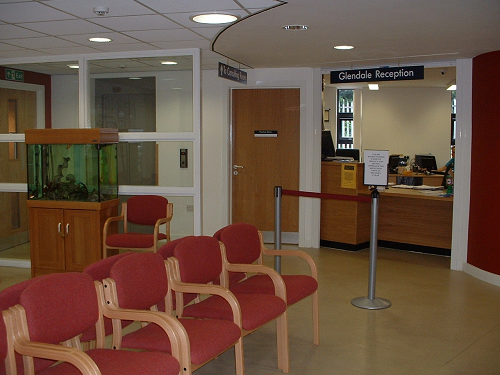 When you come in the main door, we are the surgery on the left hand side of the waiting area.